The 3 things you absolutely need in order to begin creating the life you want. Anything that you need can be created through setting boundaries. How, you may ask? Well, first let’s take a moment to clarify what we mean by boundaries. Boundaries are lines that mark the limits of an area. The process of creating is simply figuring out the limits of whatever you are creating and then setting out lines to mark those limits. The problem arises when we don’t know how to determine where the limits lie. What if I asked you to create a thipj but never told you what a thipj was, what I wanted the thipj to do or what problem I needed the thipj to solve? How would you deliver my thipj? You couldn’t. You might make something and call it a thipj but it’s chances of being what I need are slim to none. This is because you don’t have the information needed to know where the boundaries of a thipj should lie. When an inventor decides to invent something they must determine the purpose, mission, and vision of their invention so that they can establish its limits. A chair is not intended to be a parachute, therefore, its limits are specific to its purpose, mission, and vision. Once the limits are known and marked then the thing begins to take shape. When we set out to create something we must establish its limits and then mark them in order to have what we envision. 1. Purpose: Why you specifically, were created. 2. Vision: What things will look like once your purpose is fully realized. 3. Mission: How you will accomplish your vision. you can answer the question: What am I doing with my life? You will know your limits. Then you can begin marking those limits with lines otherwise known as setting boundaries and in turn, create the life you want! If you don’t know why you were specifically created do not fret. Getting to that answer is easier than it seems! The next article in this series will be all about discovering your reason for existence. 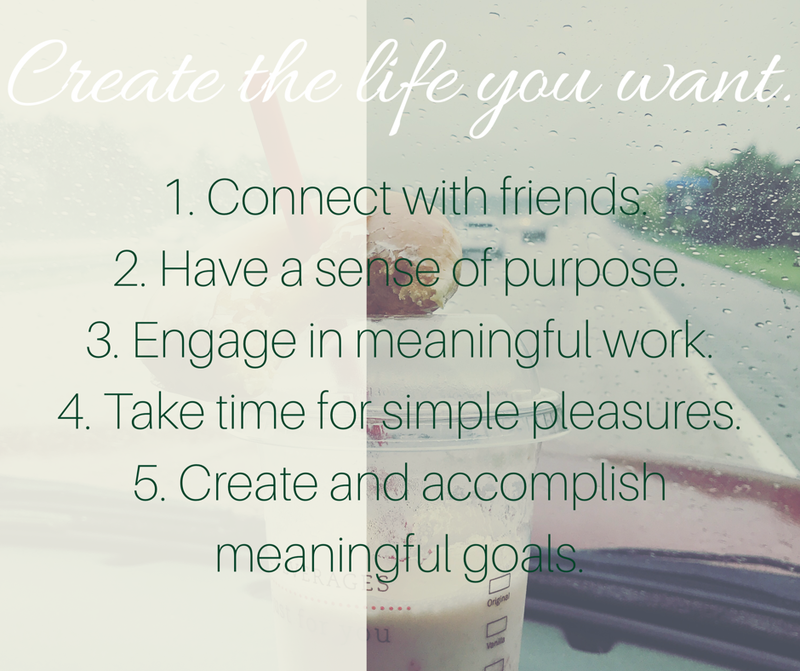 Here’s a sneak peak: You already know your purpose, you just need a little help recognizing and articulating it. Image the mental work that went into naming red, red or blue, blue. That’s what articulating your purpose can feel like. Join us tomorrow for the next post all about how to discover your purpose. Previous Post I am the flippin unicorn!